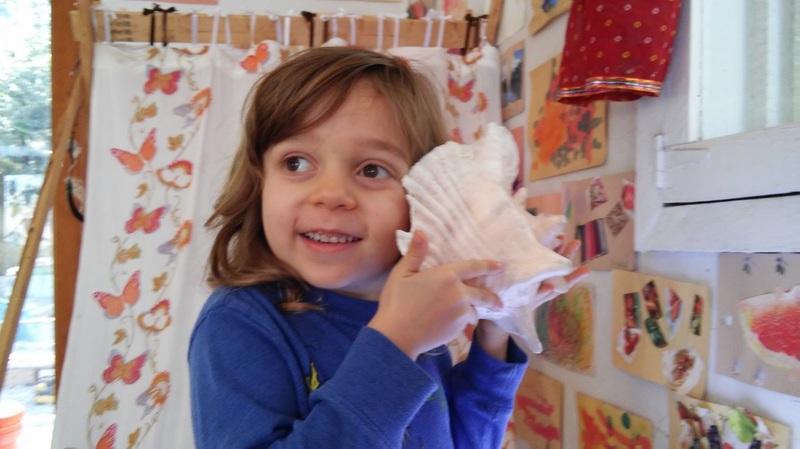 ​Our Homeschool programs are inspired by the children's interests, experiential, project-based, and taught from an interdisciplinary perspective building literary, arithmetic, critical thinking, and artistic skills. Cooperative games and creative free play in the garden balance the afternoon and develop healthy social-emotional well being. All main lessons are taught by certified teachers in a small group setting. If you are concerned about driving home in traffic several of our families have been meeting at the nearby Thai Fresh or Twin Oaks library after class for more community and to avoid traffic. Hands-on mathematical explorations and problem solving tasks are designed to engage a variety of learning modes. Topics could include number sense, patterns, addition and subtraction, multiplication and division, geometry, and money - all presented in a fun group environment with plenty of time for free play and games in the garden. Hands-on 'maker' and STEAM projects that foster creativity and innovation. Using our fully stocked workshop students will learn how to safely use a variety of tools and apply those skills to art, engineering, and tinkering prompts with plenty of time for imaginative free play and cooperative games in the garden. Join us for Waldorf-inspired education as we explore storytelling, puppet shows, fairy tales, mythology, song writing, book making, creative arts, cooking and baking, and Hola Yoga (our bilingual yoga class) - all designed to support literacy and language development in a fun group environment with plenty of time for imaginative free play and cooperative games in the garden. 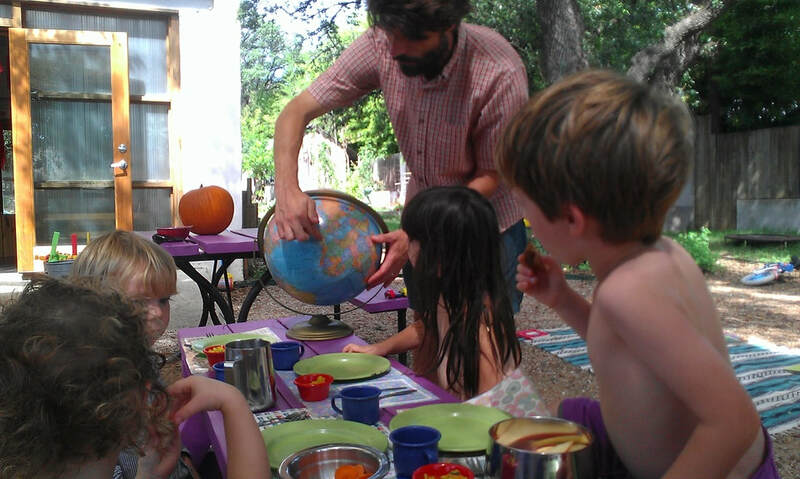 Hands-on projects inspired by geography, ecology, world cultures, anthropology, historical figures, famous artists, and cooking around the globe in a fun group environment with plenty of time for creative free play and cooperative games in the garden. Young science lovers learn how to answer questions about science by designing and testing their own experiments and creating group projects. 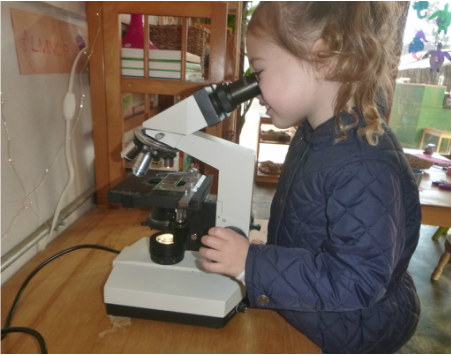 We explore the patterns of nature and learn about biology, physics, and chemistry through hands-on scientific inquiry with plenty of time for creative free play and cooperative games in the garden.